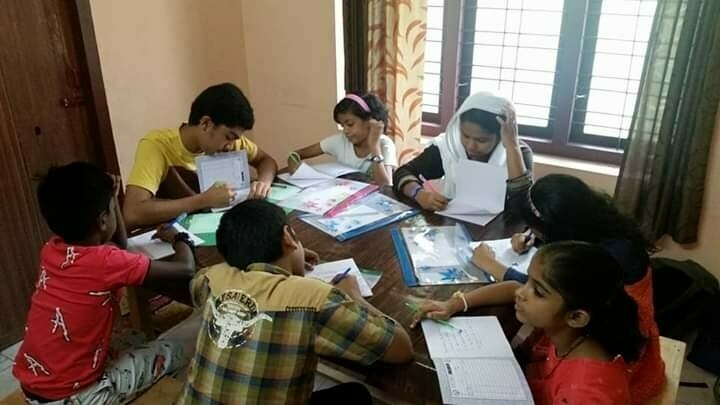 Math, Science and English Tuitions Tuitions for all classes in Maths , Science , English and Hindi are provided by our experienced Teachers and Tutors. The classes are focussed on Individual attention to eachh child and his/ her learning requirements. CBSE, ICSE , StateBoards all curiculum are handled.